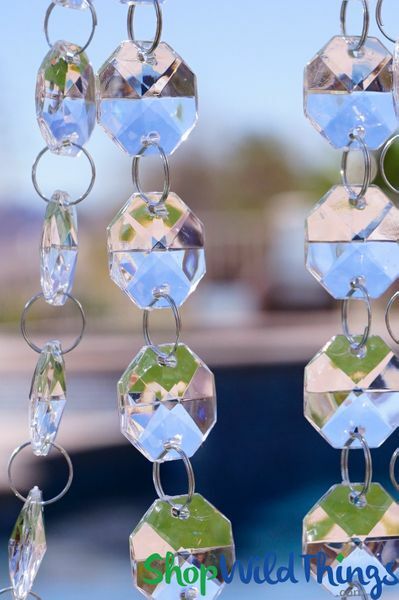 Our clear faceted octagon-shaped acrylic bead strands from ShopWildThings are winning praise ranging from beautiful to perfect from our delighted customers. Each octagon bead has a 3/4-inch (19mm) diameter, and each bead is linked to the next with jump rings. Each strand is 30 feet long. 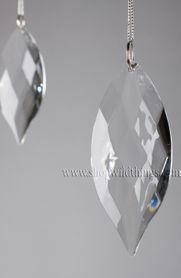 Our photographs on this page reflect the phenomenal results you can achieve by using several faceted acrylic crystal strands. 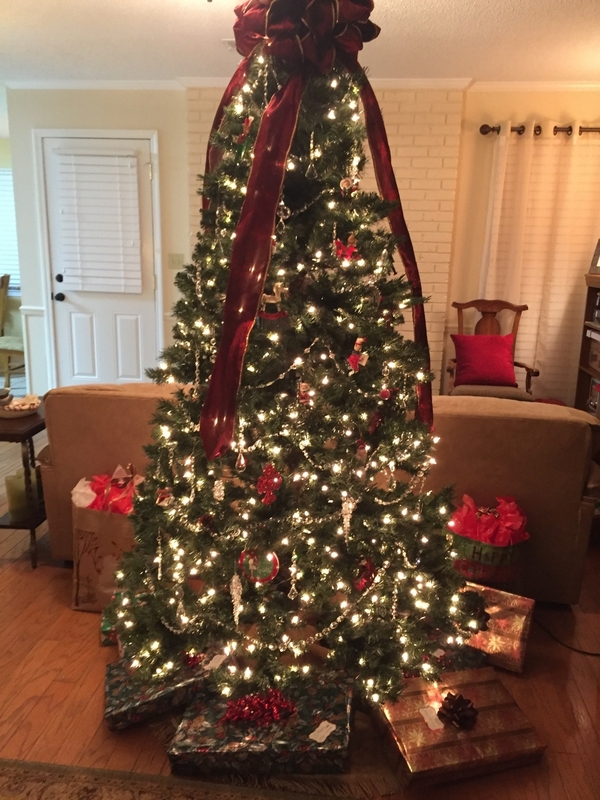 For example, to Decorate the glorious tree depicted on this page, we used 15 feet of this garland and added five acrylic pendants with matching jump rings from our Miranda, Carrie and Samantha bead collections. 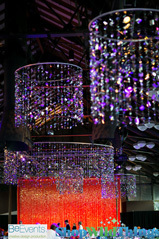 Click on our music video to see how beautifully these stunning beads reflect the light on a production stage. 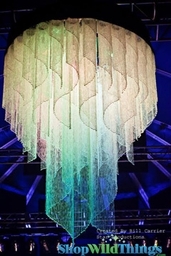 Our octagon-shaped clear beads can be draped from trees for an outdoor event or wrapped around staircase bannisters indoors. 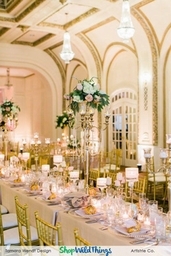 Create a sparkling centerpieces by adding a strand to an elegant floral arrangement. One happy customer used them for an icy fairy photo shoot. They're perfect for Red Carpet events. Needed more crystal garlands for my Christmas tree & could not find them locally. Decided to check & see if you had them & you did! Quick delivery & I was SO pleased with the sparkle & quality of these! Your company is stellar-thank you! Painless and Great Customer Service! 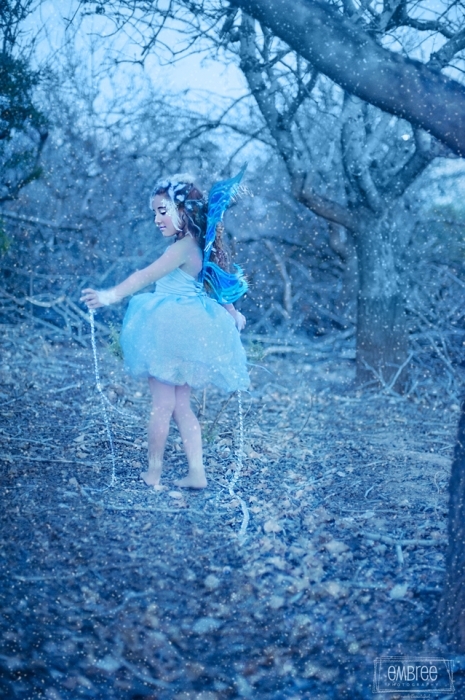 I had an ice fairy photo shoot planned, it was an amazing addition. Love this item! Expensive look for an affordable price! This item is amazing! I was kind of worried about the quality but when I received the bead strands they went perfect with my room and they are very shiny. I'm very happy with this order and the quality of the beads and they are so great you can hang them anywhere! Merchant Response:Thank you so much for the glowing review! We appreciate you. ConsEverything is perfect about this order. Great quality and awesome pricing! Great quality and shines like glass. ProsGreat quality and shines like glass. This is exactly what I wanted - the quality was fabulous and the price the best. 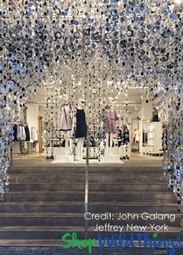 The customer service was fast, efficient and extremely friendly. ProsI love the ability to make these as long as I needed and easily adjustable. 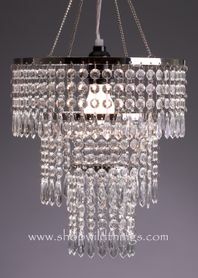 easy to use and I now have a portable chandelier for my patio area. it's a bit "Tongue and Cheek"
and a conversation starter for sure. It makes dining on our patio even more of a treat. Love this product. 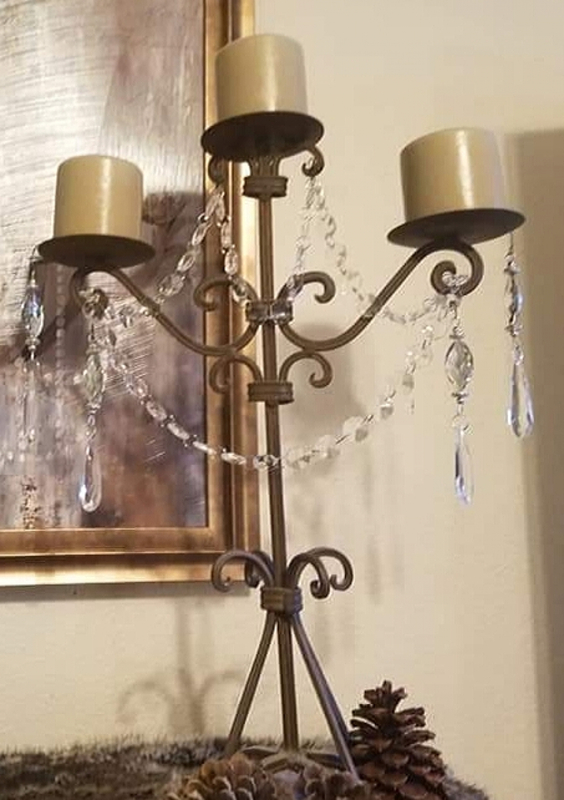 I enjoyed adding a little glamour to my home decor. I will be buying more of this in the near future. & price were a plus. Thank you! 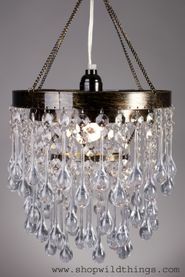 Light weight and just what I needed to add elegance to arrangements and decor. Very Beautiful, just as I expected, and the price was very good. 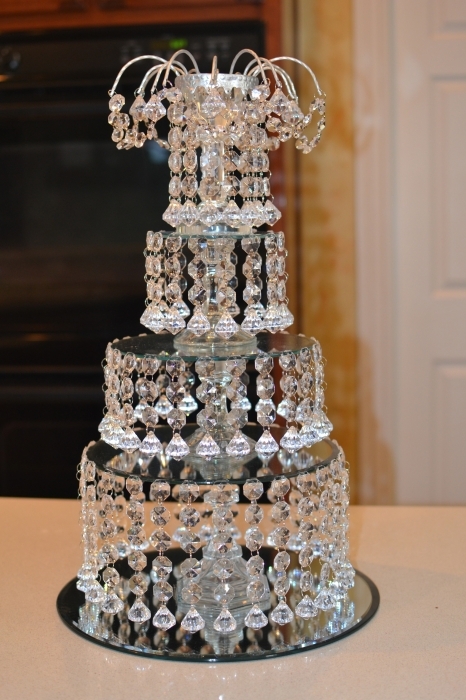 These acrylic crystals are going to be perfect for an upcoming wedding!!! Attaching the bead strands to our metal framed reindeer with antlers was easy. The beads are so sparkly and when lit, the reindeer really sparkle. We have a whole family of reindeer that we are attaching the beads. ProsSparkly, and easy to use. 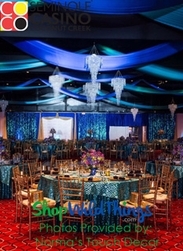 The acrylic bead strands were easy to work with and gave the room an extra sense of elegance. Thank you! Divided into 8 inch strips, these will be perfect to hang in a tree for a backyard wedding. Sparkles beautifully and easy to work with. 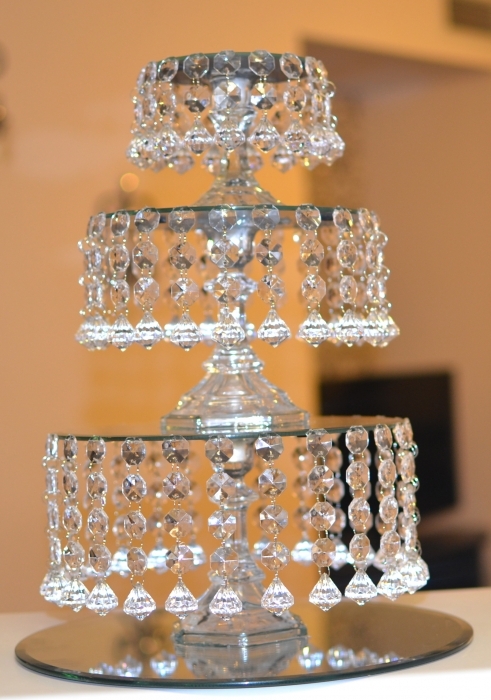 Used these to create this beautiful chandelier . ProsThey look real. Easily to separate. ConsThey are very light weight. 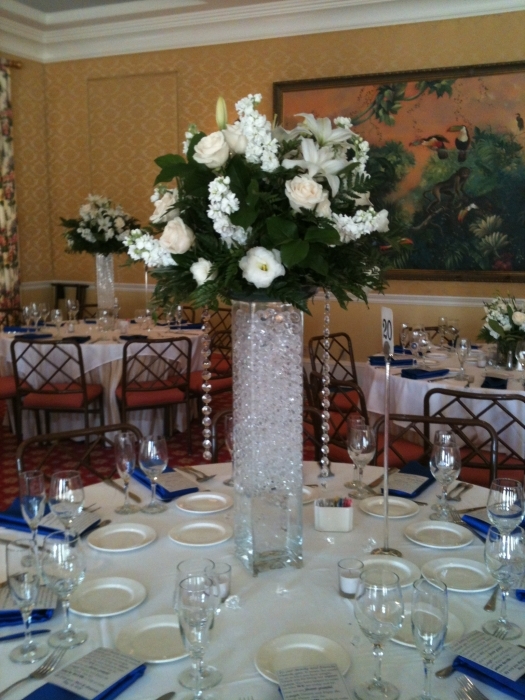 Will work fantastic with tall flower arrangements. ProsDoes not look cheap or gaudy. Looks just great weaved through the curtains. 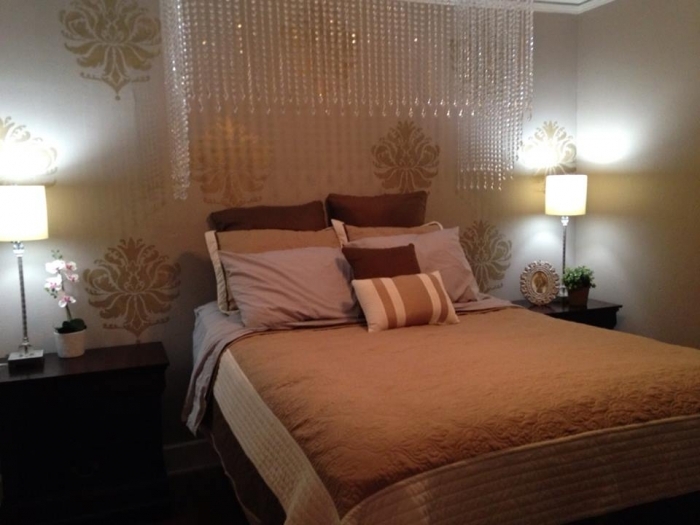 This product add glam in our small bedroom. Great price look great. Merchant Response:WOW! Fabulous use of these! Thank you for taking the time to send your photos! SO creative! Very happy witht the quality and price. I'm going to order more. I used this to make a beautiful chandelier and it was a hit. ProsIt sparkled like you said it would. It was exactly what I wanted. It looked just like the description. 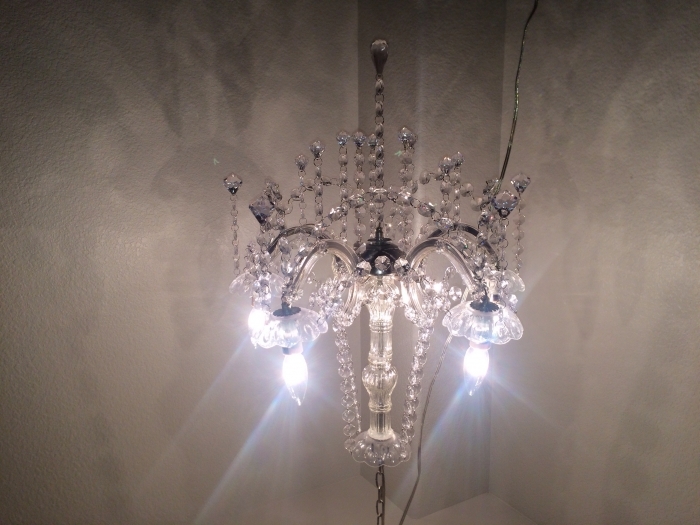 I used it to make a chandilier. I love it! The ordering process was easy to use and the package received in a very timely manner. Really love the quality and how affordable it is. ! 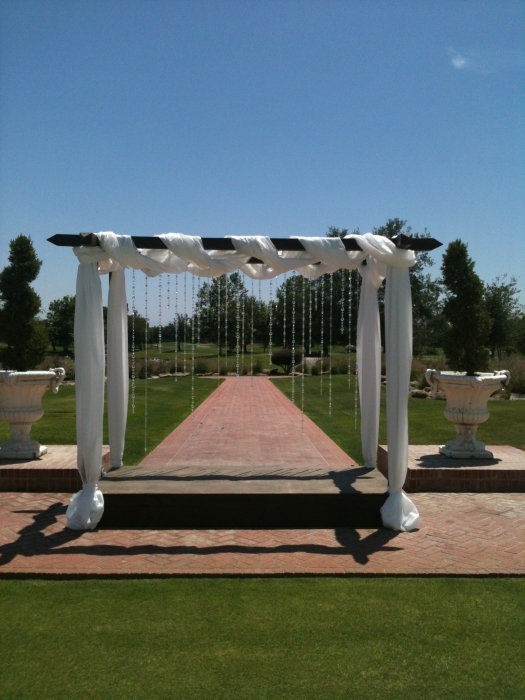 The acrylic beads are exactly what we were looking for that special day! I used this along with some of the pendants for centerpieces ( nieces birthday party). The quality of the product is great, and looks beautiful. 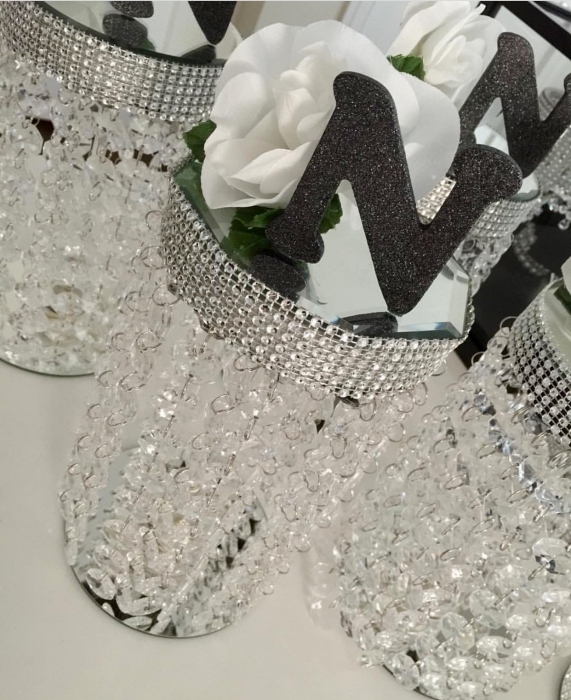 I ordered these gorgeous crystals for decor for my Great Gatsby themed party. They are the perfect size and you can make them any length you want. I have already used them again for outdoor decor as well. I will get tons of use out of these. I get tons of compliments every time I put them out. They're sparkly and worth every penny. 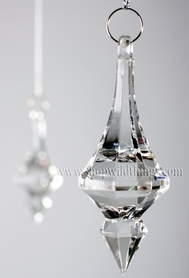 The crystals are just stunning, the sparkle is vibrant and the the quality is superb. I will always order my crystals from you. 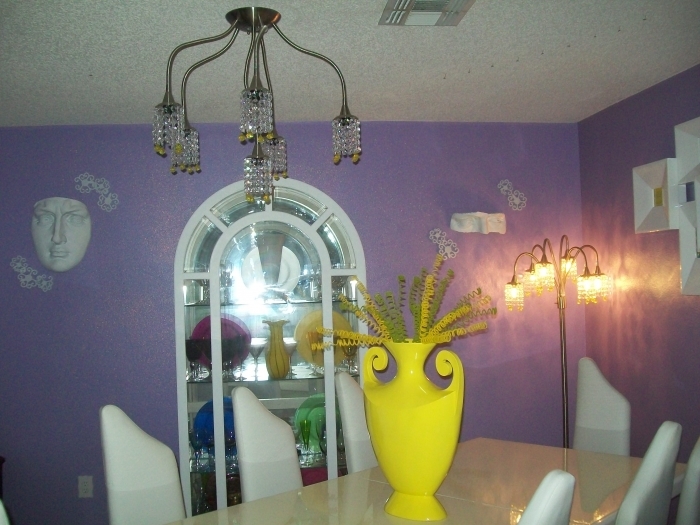 These were Medusa lamps that I transformed to elegant light fixtures with a small budget. Merchant Response:Excellent transformation! 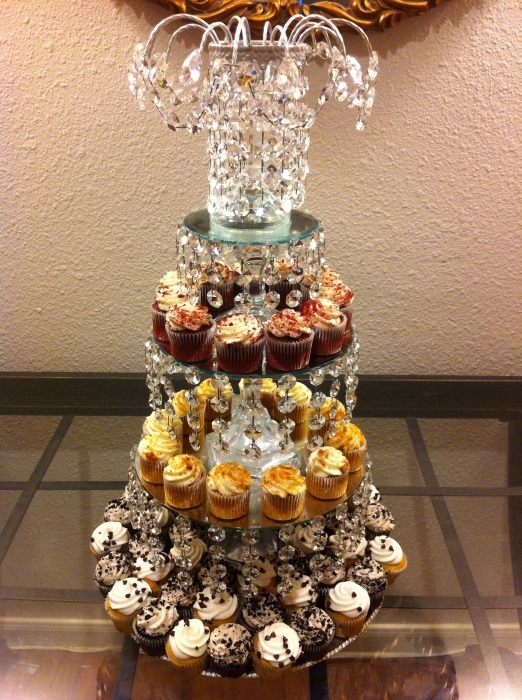 Our customers are so clever and gifted! Please be sure to send us photos of your next inspiration! Octagon acrylic are beautiful and delivery was super fast. Always satisfy with their service. But it looks as expected. I'LL BE OFF MY CRAFTING FOR AWHILE WITH HIP SURGERY.THEN I START THINGING CHRISTMAS AND DECORATING. HALLOWEEN ,AND THANKSGIVING FIRST SO LOTS OF DECORATING GOING ON HERE.SURE I'LL BE ORDERING MORE CRYSTALS AS SOON AS I GET GOING AGAIN. ProsLOVE, LOVE ALL YOUR GOODIES.THEY GIVE ME TOO MANY IDEAS. Really nice quality and can't beat the price. Also very fast delivery as well. This was my second order with this company. Again, they proved to be very efficient and delivery was fast. ProsEasy to work with and you would not be able to tell these are not real crystals just by looking. 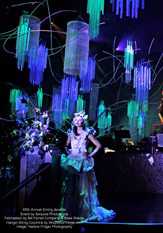 ConsIf you were to touch the crystals, you would know they are faux. They are very light. I should of bought more...beautiful! 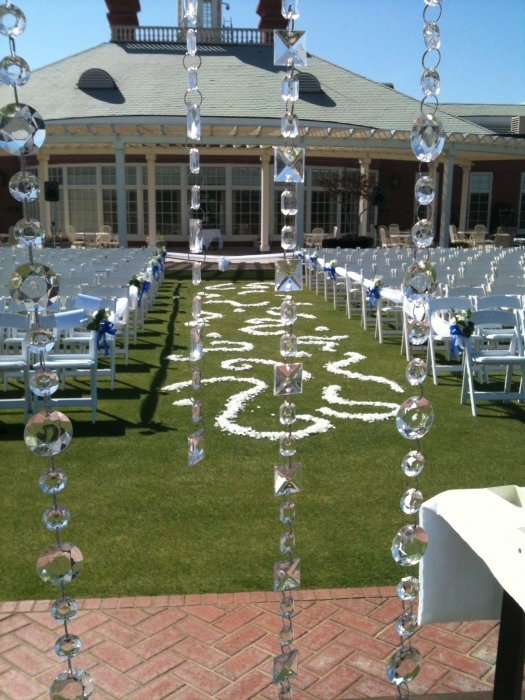 30 ft long faceted clear octagon acrylic beads strand. 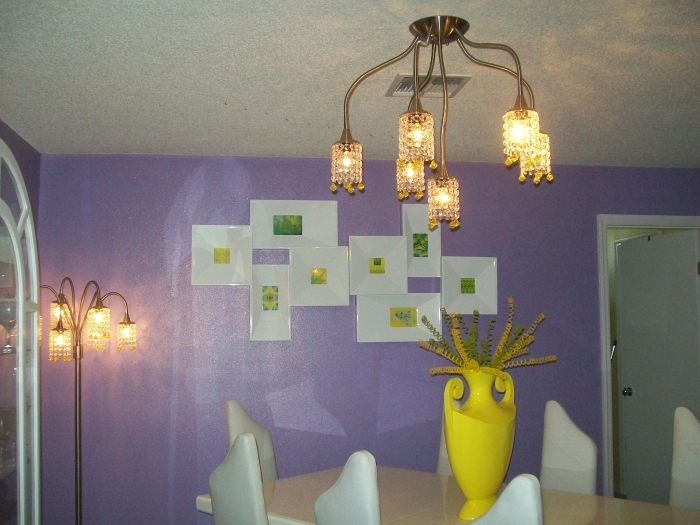 I puchased a used light fixture and wanted to embellish it...turned out great! Local stores didn't have what I needed, found Shop Wild Things on line had it in 4 days! 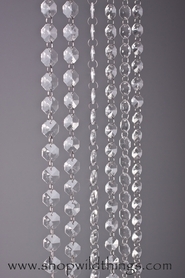 These beads are absolutely gorgeous and so easy to work with when i am creating centerpieces!!!!! Beautiful! 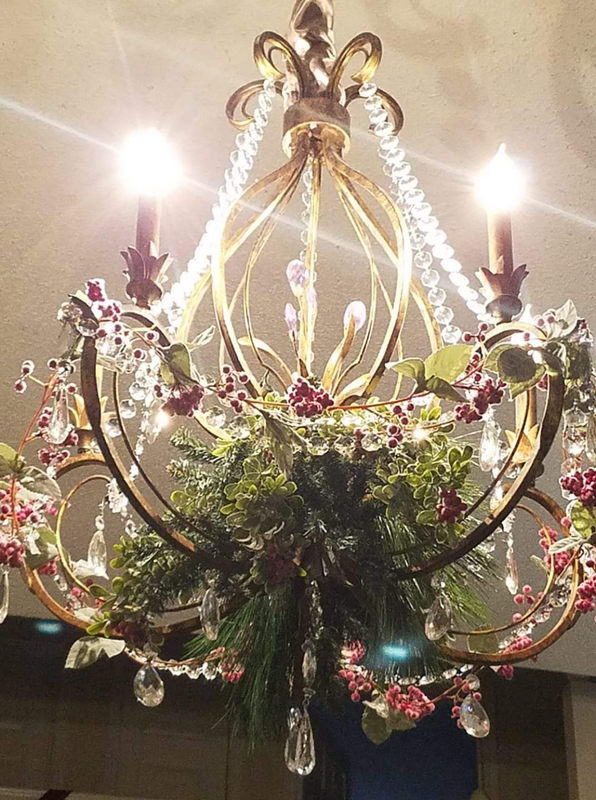 I used them to dress up a lonely chandelier. Now it Sparkles!! These are beautiful and work well in many different ways. 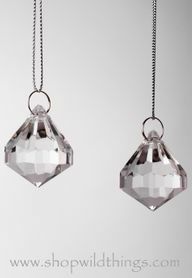 The crystal strands are very pretty and they sparkle under the light. 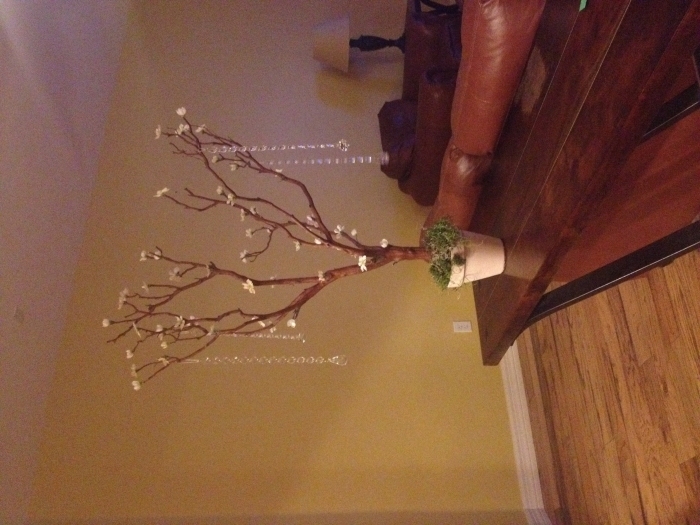 this product was excatly what I was looking for....And it worked perfectly on a project I was doing for my bedroom. I have plently leftover that I'm looking for more around my home to do adorn them with. ProsThey look like the real crystal ones. And the little links were easy to open and close to add on. I bought these acrylic strands to match some existing strands I already had. I used them as garland to decorate at Christmas time. 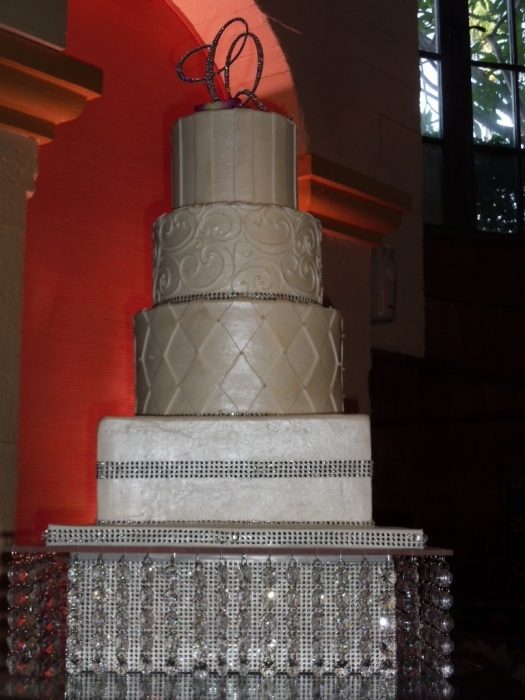 They provided all the sparkle of real crystal without the worry of breakage. I used ornament hooks to attach them where I wanted. 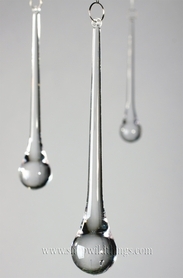 The small silver rings that join the beads together are easy to attach and detach. They looked lovely!!! 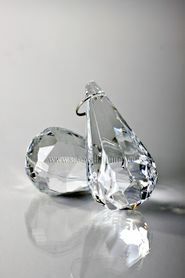 ProsThey are the perfect size and really sparkle like real crystal! Absolutely stunning! Looks like real crystal. The price is amazing. I have searched the web continously for a while and kept coming back to yours. I am so very very pleased. 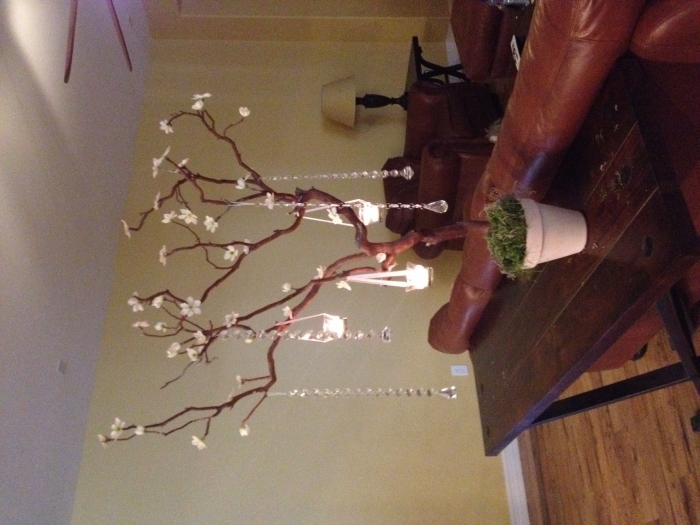 I sure helped me created wedding trees for the brides dream wedding. 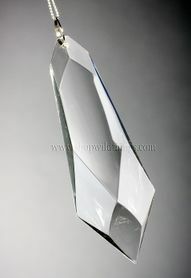 Proslook of fine crystal, light in weight, easy to take apart for desired length. 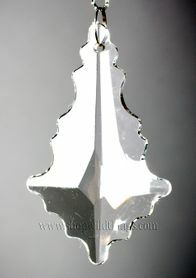 Acrylic Pendant 2.75" - "Charlotte" Set of 24 for Wedding Trees & Chandeliers!